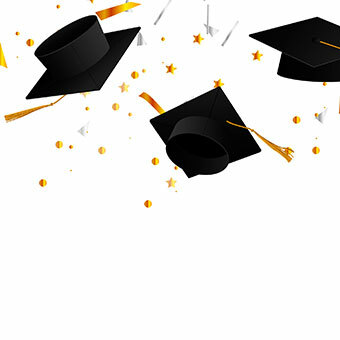 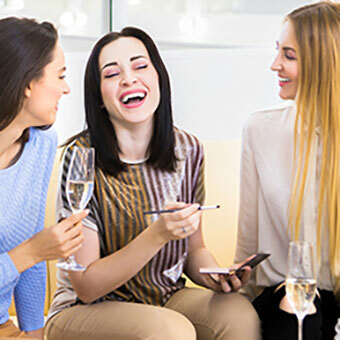 Associated Skin Care Professionals introduces ASCP Student Life – resources for future esties. 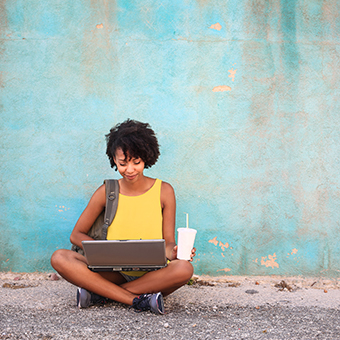 Esty Educators: Are Your Students Engaged? 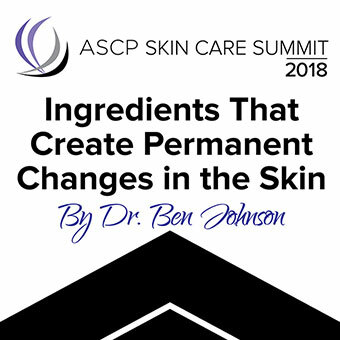 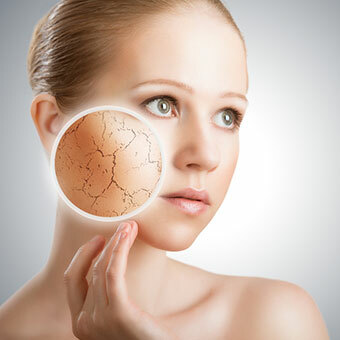 Learn about ingredents that create permanent changes in the skin at the ASCP Skin Care Summit! 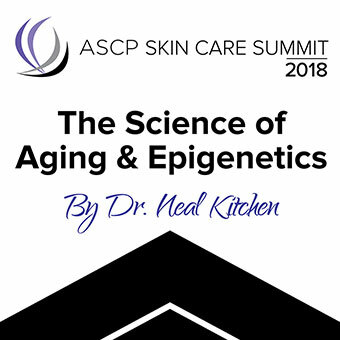 Have an ASCP Skin Care Summit Party!